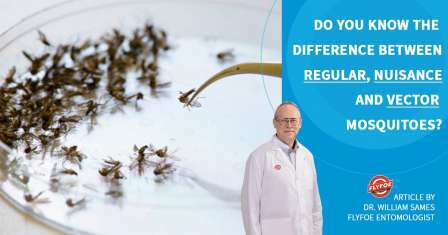 Blog & News | FlyFoe :: Mosquito & Tick Control. Just Smarter. Did you know that the first three stages of a mosquito’s life cycle take place in water? That’s right. Without water, mosquitoes cannot thrive. 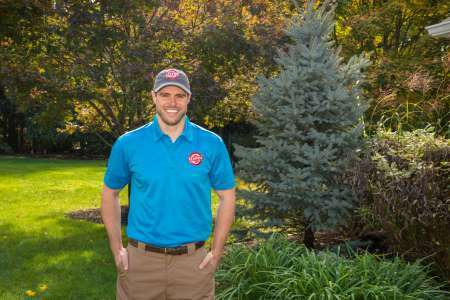 The polar vortex is finally over and you're anxious to get outside and start working on your home and yard. You have to be cautious though, tick season is here and in full force. 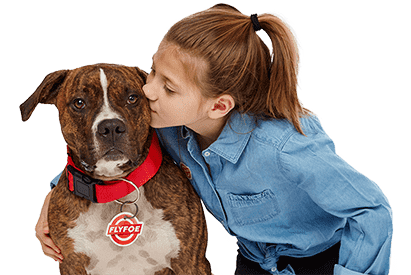 Ticks, both hard ticks (ixodid ticks) and soft ticks (argasid ticks), transmit more than two dozen disease-causing pathogens to humans in the United States., and many more to pets, livestock and wildlife. Do You Know The Difference Between a Regular Mosquito, Nuisance Mosquito, and Vector Mosquito? There are at least 174 species (types) of mosquitoes in North America and fortunately, not all of them feed on people. Some mosquitoes feed exclusively on birds, reptiles, amphibians, worms, and other animals. For those mosquitoes that do love to feed on humans, mosquito control personnel classify these as nuisance or vector mosquitoes. 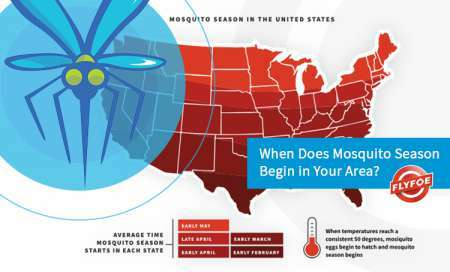 Mosquito Season: When Does It Begin in Your Area? Believe it or not, mosquito season may be here already, depending on where you live. That’s right. Mosquitoes start becoming active as soon as temperatures reach a consistent 50 degrees or above. 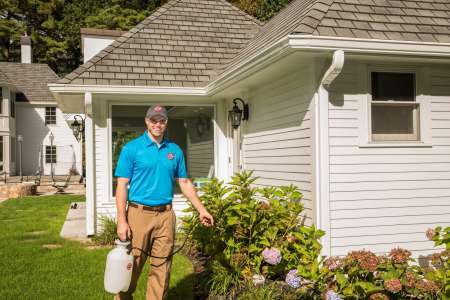 Now gearing up for its second season, FlyFoe is set to protect more turf than ever from harmful ticks and mosquitoes this year, with three new U.S. locations in the Midwest and South. 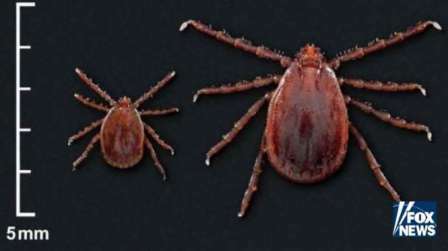 According to the Centers for Disease Control and Prevention (CDC), climate change is not only increasing the number of ticks in the U.S., but it’s widening their territory. 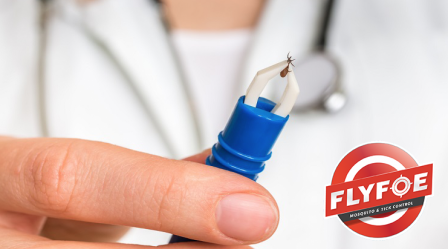 While the majority of Lyme disease cases in the U.S. have traditionally occurred in the Northeast, the CDC reports that climate change may affect that. 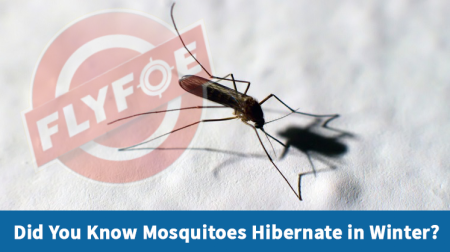 Did You Know Mosquitoes Hibernate in Winter? Unlike many insects who die off in the winter after completing their life cycles and laying eggs so the next generation will carry on, some mosquitoes actually hibernate during colder months. 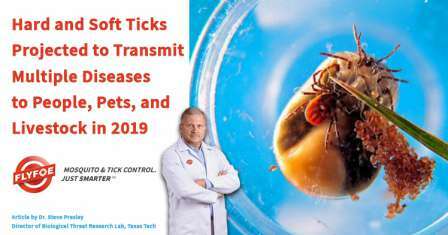 If there weren’t already enough disease carrying ticks in the U.S., there’s now one more to worry about – the Asian longhorned tick. And it has the potential to make both pets and people very sick. 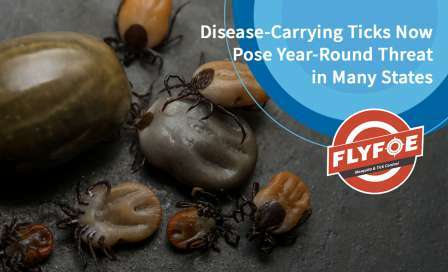 A species of tick native to the Asia-Pacific region that potentially poses a disease threat to humans is now located in nine different states. It's time for a smarter solution! 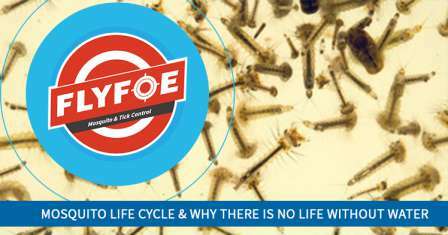 FlyFoe utilizes an integrated approach to mosquito and tick control. If you’re ready for a smarter solution to protecting your turf, then you’ve landed in the right place!